Software engineering is the discipline of designing, implementing and maintaining software. The process of software engineering starts with requirements and constraints as inputs and results in programming code and schemas that are deployed to a variety of platforms, creating running systems. Enterprise Architect has a rich set of tools and features that assist Software Engineers to perform their work efficiently and to reduce the number of errors in implemented solutions. The features include design tools to create models of software, automated code generation, reverse engineering of source code, binaries and schemas, and tools to synchronize source code with the design models. 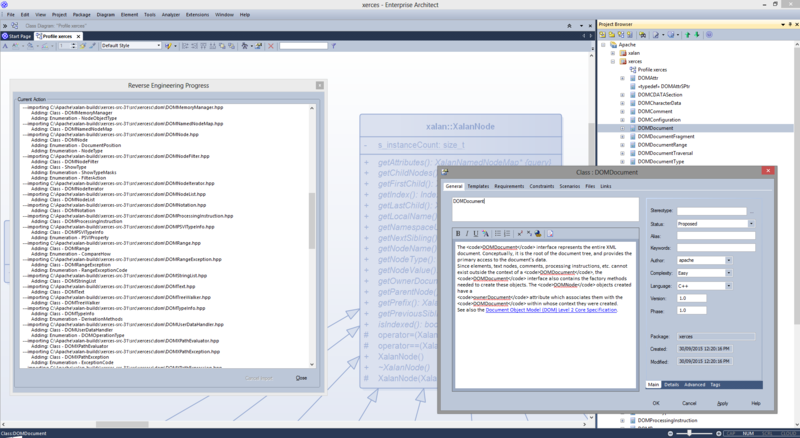 The programming code can be viewed and edited directly in the integrated Code Editors within Enterprise Architect, which provide Intelli-sense and other features to aid in coding. Another compelling aspect of the environment is the ability to trace the implementation Classes back to design elements and architecture, and then back to the requirements and constraints and other specifications, and ultimately back to stakeholders and their goals and visions. 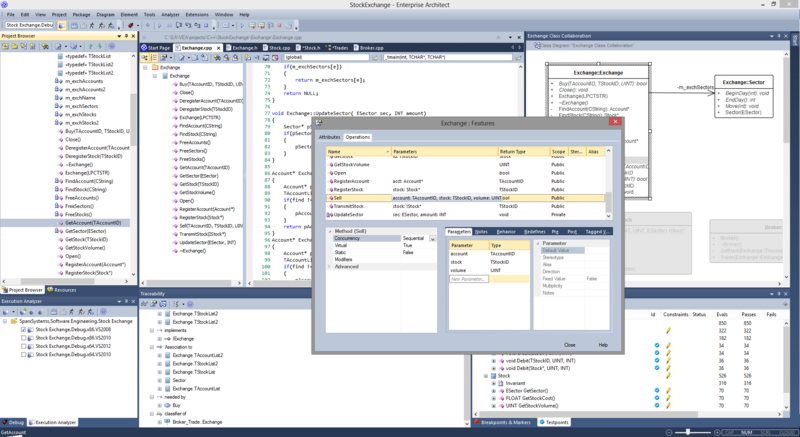 Enterprise Architect supports a wide range of programming languages and platforms and provides a lightweight and seamless integration with the two most prevalent Integrated Development Environments: Visual Studio and Eclipse. In addition there is a fully featured Execution Analyzer that allows the Software Engineer to design, build debug and test software modules right inside Enterprise Architect. 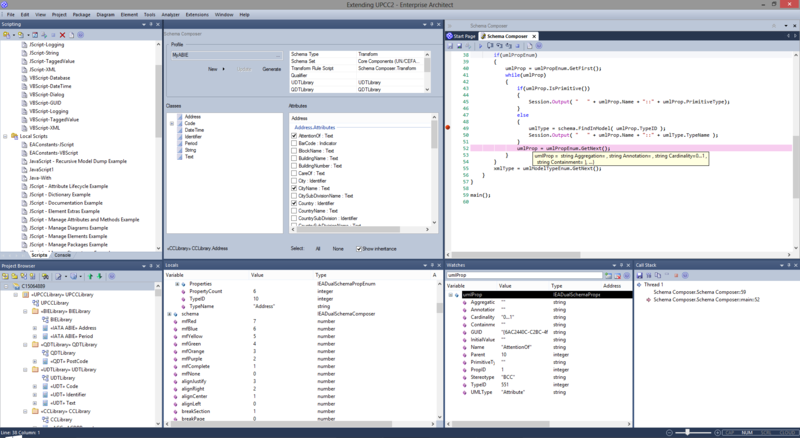 Discover the tightly Integrated Development Environment with outstanding tools and functionality. 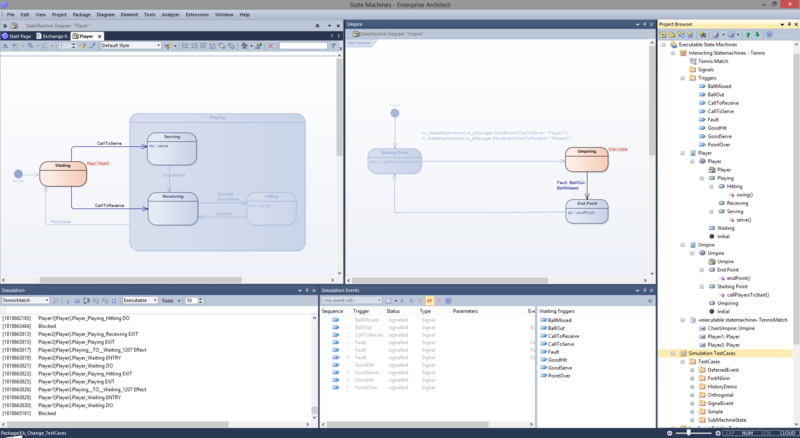 Model, develop, debug, profile and manage an application from within the modeling environment. 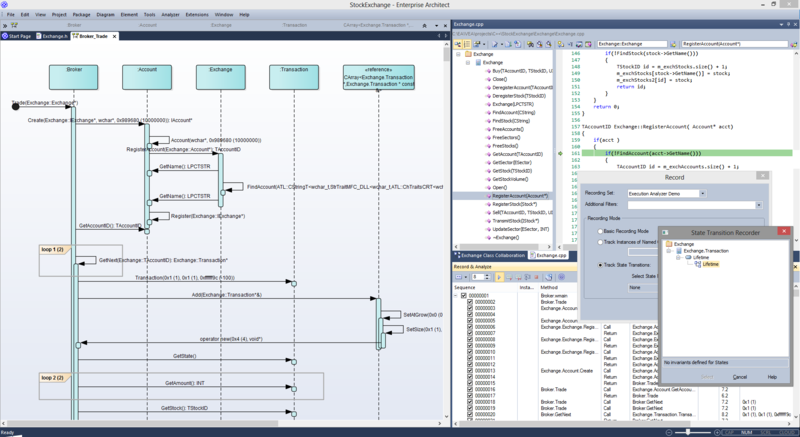 Understand your code base by visually analyzing running code. Use Test Points, profiling and automated diagram generation. 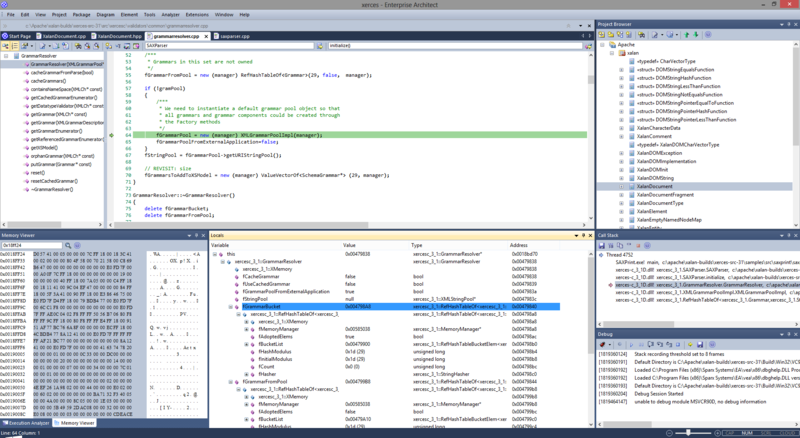 Explore some of the ways to generate source code for a single Class, a selection of Classes, or a whole Package. Generate from structural or behavioral models. 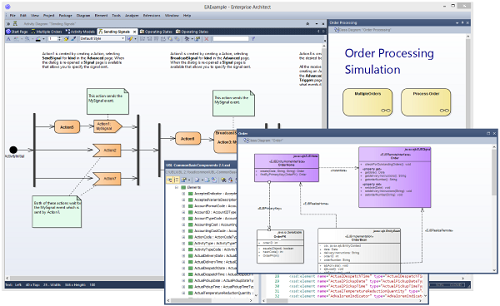 Examine existing systems by importing source code into Enterprise Architect. View and modify dialog definitions. 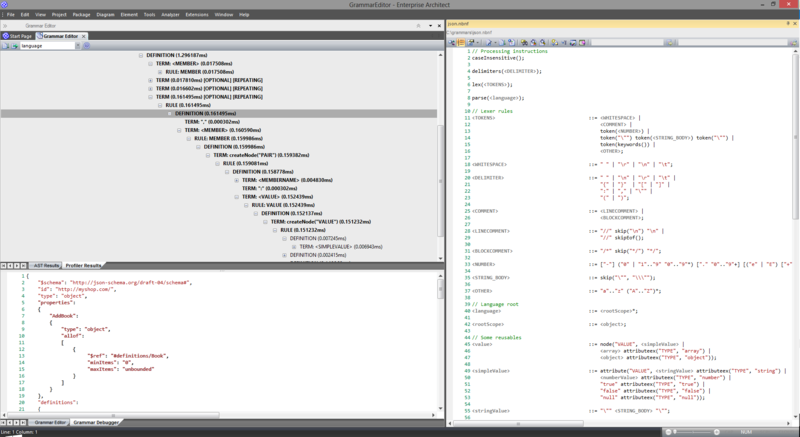 Synchronize the model with the latest updates to source code.